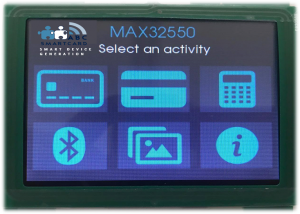 You can make easily contactless banking transaction thank to his high secure level. This Eval kit can be customized on your demand with a display or a touchscreen. 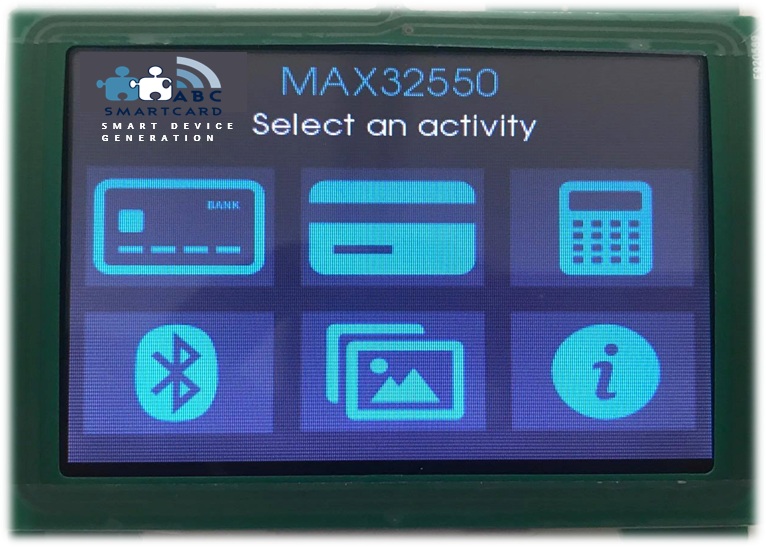 ABC SmartCard provides a reference design of Smart Card Payment Reader enabling customers to obtain secure and high-performance mobile Point Of Sale. Different host processor interfaces are available: serial TTL, RS-232, I2C, SPI or USB. The USB interface is PC/SC and CCID compliant and is supported by most environments (Windows, Android, Linux, MacOS...).